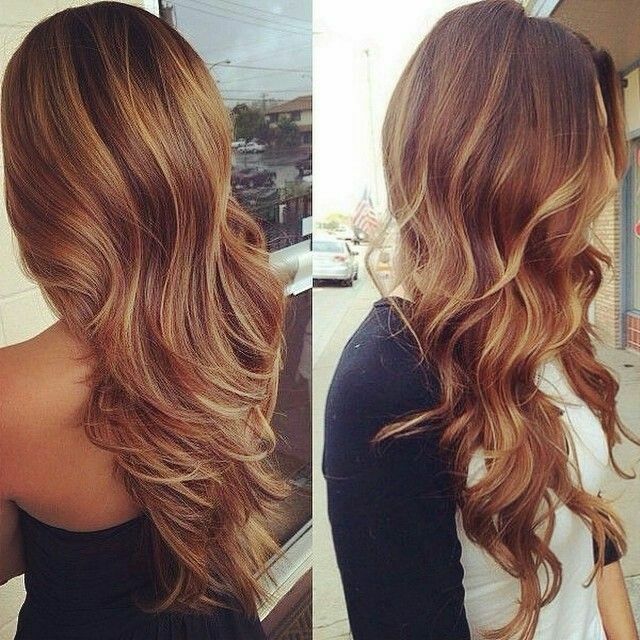 Balayage highlights are the most popular hair coloring request in salons today. The go-to for modern, chic hair, balayage highlights creates depth and dimension, and leaves you with a sun-kissed finish. Balayage color is not ombre and ombre is not balayage. 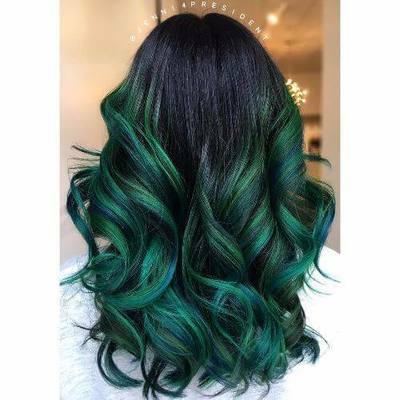 Balayage color is offered by many hair salons in Colorado Springs nowadays and it is fair to say, not always with the best results. That is because of the many variations of balayage color such as blonde balayage, brunette balayage, balayage ombre highlights and more. In order to achieve the best balayage, expertise is required. Only a first rate balayage specialist can achieve the best balayage highlights but nowadays every hairstylist with a little training on balayage color can profess that they are balayage color specialists. We at A Zen Salon & Spa are focused on providing high-quality service and customer satisfaction - With advanced chemical treatments, the condition of your hair will never feel better. Our team has perfected the technique of getting the highlights closest to the roots and that effect means they last longer. Our first priority is maintaining and encouraging you to have the healthiest, shiniest hair possible when you leave our salon. What better way to change your look than with a new haircut ,style, and highlights. 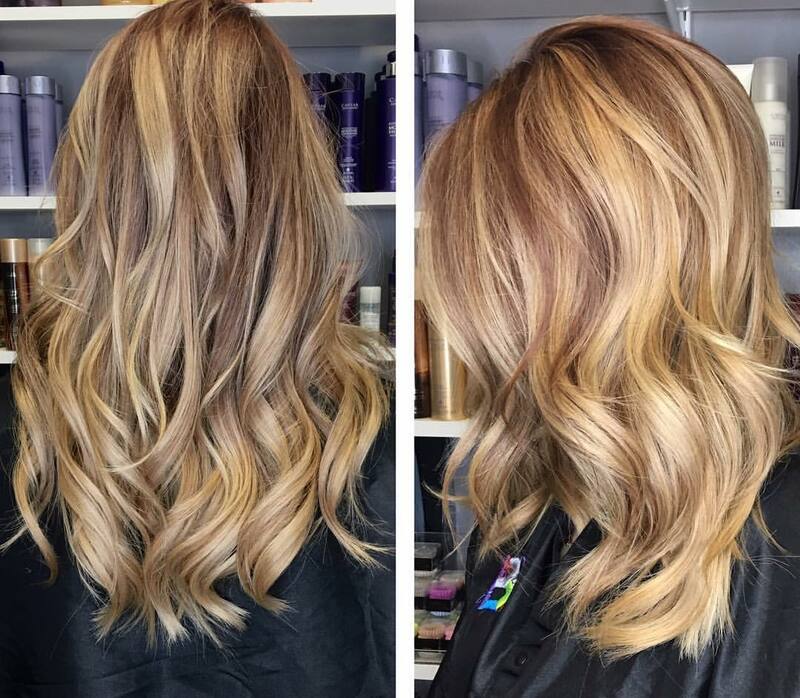 A Zen Salon & Spa is regarded as one of the best hair salons in Colorado Springs for Balayage Highlights. We'd love to see you in person in our salon! Stop by our shop, right here in Colorado Springs, Colorado.